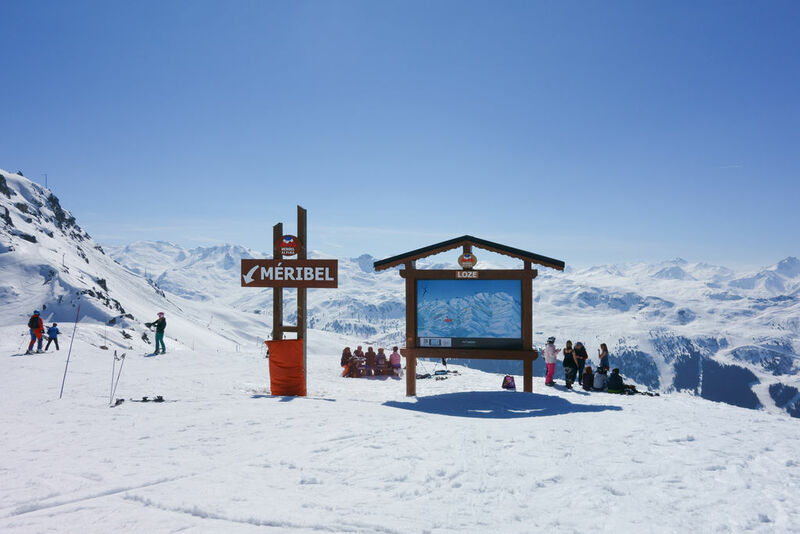 During the cable-car ride up, you will look down on Méribel and the valley's villages. In the background are the Mont-Blanc and Beaufortain ranges. Belleville valley is visible from the viewing platform (2,410m/7,907ft). Skiers will be treated to panoramic scenery: Roc de Fer, Pas de Cherferie, Mont de la Challe, Mont de la Chambre and the Loze pass.